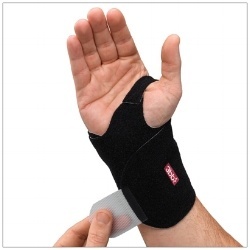 Wrist instability is a common injury treated by many hand therapists. 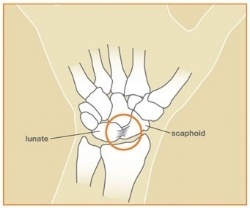 The anatomy of the wrist includes eight carpal bones that, with the combined efforts of the intercarpal ligaments, allow for circumduction of the wrist joint while imparting stability anywhere within the range of motion. 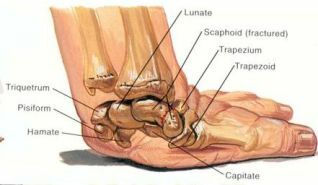 An injury to one or several of the ligaments can lead to wrist instability.